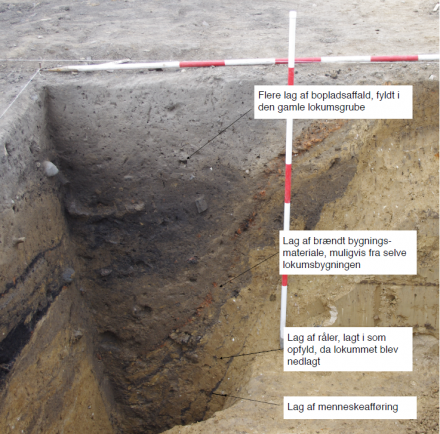 In a Viking settlement on Stevns in Denmark, archaeologists have excavated a 2 metre deep hole. But it is not just any old hole. This hole, it seems, may be the oldest toilet in Denmark. Radiocarbon dating of the faeces layer dates back to the Viking Age, making it quite possibly one of the oldest toilet in Denmark. “It was a totally random find. We were looking for pit houses—semi-subterrenean workshop huts—and it really looked like that from the surface. 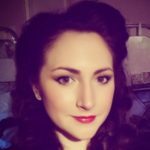 But we soon realise that it was something totally different,” says PhD student Anna Beck from the Museum Southeast Denmark. Apart from representing Denmark oldest toilet, the discovery goes against archaeologist’s theories surrounding people’s toilet habits through time, says Beck. Not least because it was found in an area of Viking countryside and not in a Viking city. 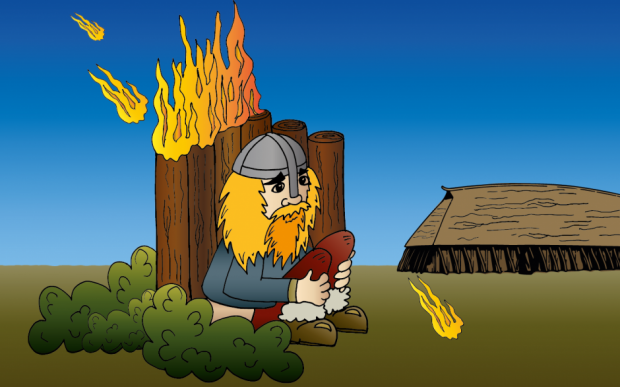 “We know about privy buildings inside cities in the latter part of the Viking Age and the early Middle Ages, but not from agraian settlements and farms. We imagined that people had defecated in the midden or in the barn with the animals in order to use their waste as fertiliser for the fields,” she says. Macrofossil and pollen analyses revealed that there were mineralised seeds in the bottom layers—a process that takes place in low oxygen conditions with a high content of phosphate. The archaeobotanists also found a high concentration of fly pupae in the same layer. Both results clearly suggest that the bottom of the hole were covered in a layer of—yes, that’s right, poo. In the Viking towns, lots of peoples meant lots of human waste gathered together in one place, and so they needed a system to deal with it. In contrast, human waste in the countryside could be used as fertilizer, and was in principle a resource that could be collected and used. This previously explained why archaeologist’s usually find do not such old toilets in what could be described as the Vikign countryside. One of the exciting questions now is if toilets were actually a common phenomenon that archaeologist’s have just overlooked in the belief that they did not exist, says Beck. “We could well have registered thousands of these pits and not thought that [they contained] faeces. It just looks like a dark layers. When you excavate in the towns you are rarely in doubt—it often still smells of faeces. But there is not the same organic layer out in the field as there are in the towns, so here it decomposes by a completely different process of decay,” she says.